Excluded From School exposes the reasons why, despite many national and local initiatives, large numbers of children continue to tax the education system to such a degree that they become permanently excluded from school. 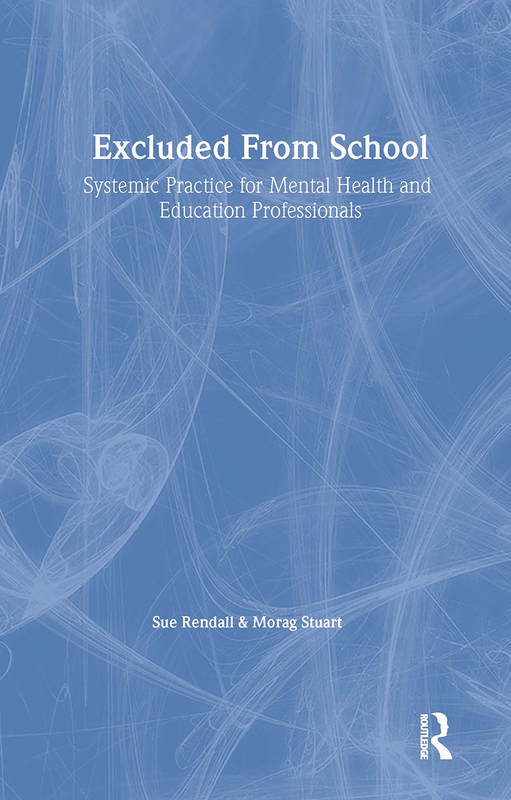 Sue Rendall and Morag Stuart draw on their experience in psychology and education to demonstrate the need for a more thorough exploration of the underlying root causes of the problem. Based on a systemic framework, their approach allows the inclusion of a vast range of possible contributory factors: within the child, within the family, within the school, and within the complex interrelations between these three systems. By demonstrating the need for inter-discipline and inter-agency collaboration, the authors succeed in presenting a persuasive challenge to the blame culture which exists between schools, parents and educational professionals and policymakers in relation to school exclusion. The original research presented here, along with the inclusion of the experiences of children, parents and teachers, provides a valuable new perspective on the problem of school exclusions that will be welcomed by all professionals working in this field. Understanding the schools: Co-operative or coercive ethos?